I was perusing through my old tumblr and stumbled across these photos. Man I love riding bikes. It is so fun to mess around doing tricks, jumping, going fast or just cruising with friends around the lake. My love of bikes has been life long and I expect it to continue forever. Hopefully, I get to share this love with some of you and go for a ride on my travels! Give me a bike, any kind, and I’ll have fun! 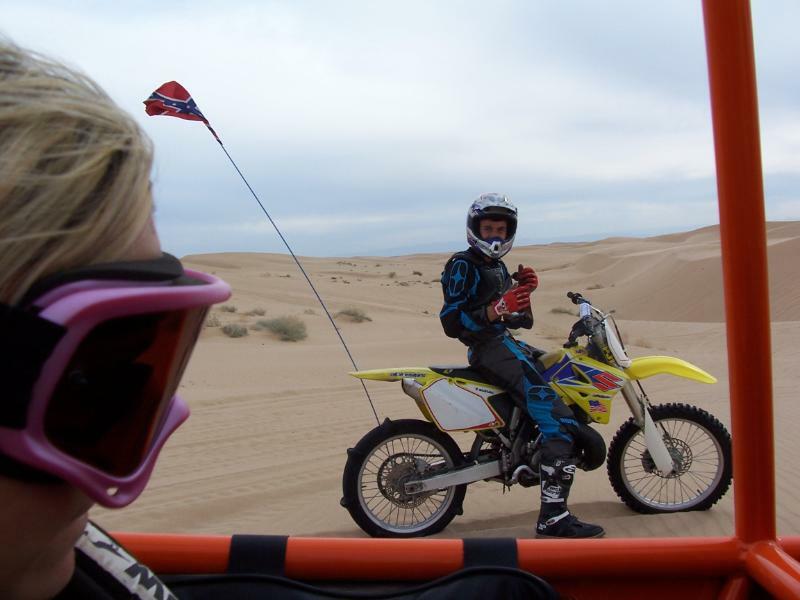 Or better yet let’s go ride dirtbikes! 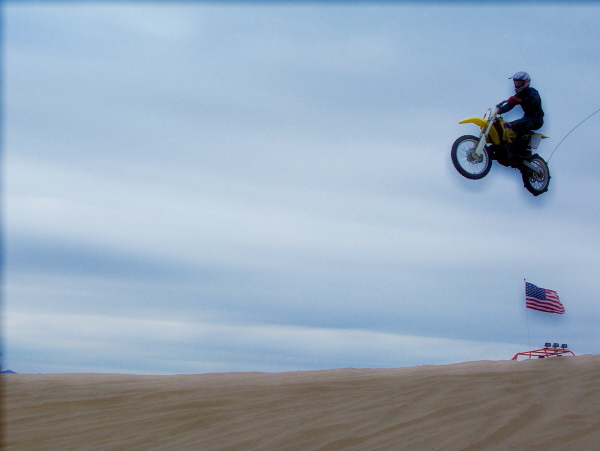 I definitely miss getting out and riding at Glamis. That needs to happen next winter!